Overall it has the shape of what a table for a Division1 Vs Division4 game should look like. 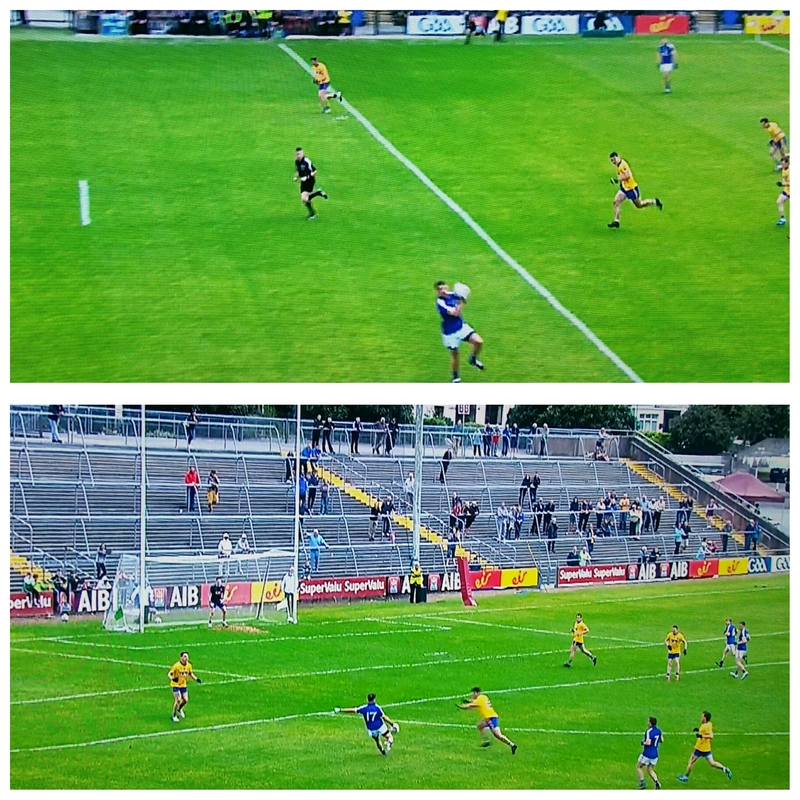 It’s very hard to gauge how Cork are doing as the game was over as a contest before half time. There are perhaps a few areas that Counihan would be a bit concerned about (we’ll look at them below) but really I don’t think we discovered anything about this team that we didn’t already know. Against a relatively soft, stand offish defence I’d imagine Counihan would like to have seen something a bit better than average. O’Neill hit the post with both his deadballs. Whilst that can be deemed unlucky he really should have converted them – in the two games Cork have played they have now scored on 33% of their deadballs (3 from 7 in the Kerry game). They will need to up this. It would be remiss to go without acknowledging some of the Clare performances. O’Shea was exceedingly accurate and is one of those displays that will be immediately forgotten – much like Keating’s against Donegal for Cavan – however it is no mean feat to hit 4 from 4 against Cork. 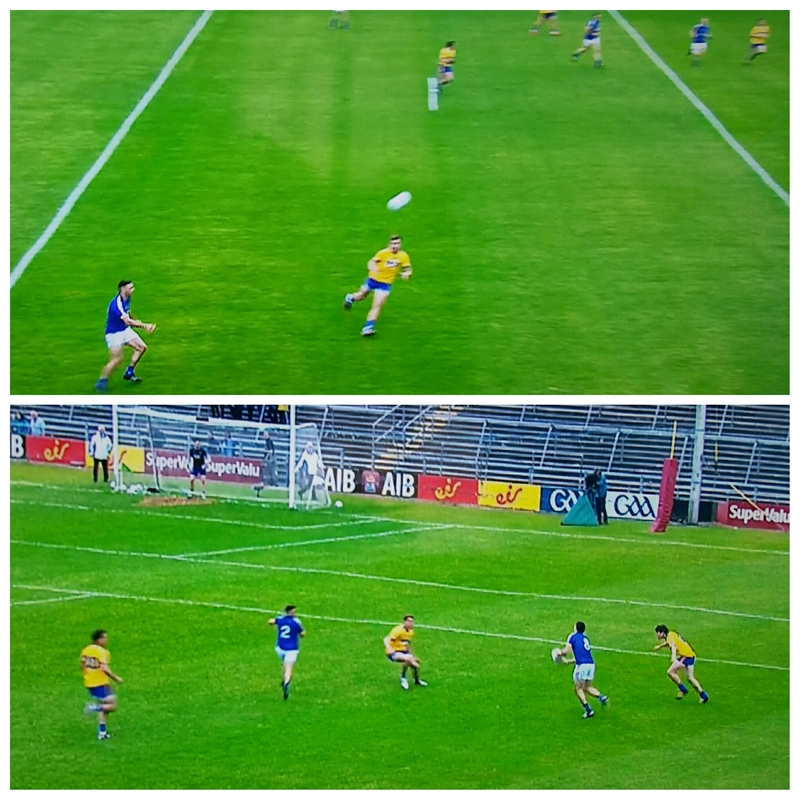 Donnelly also had a very good game – it is just a shame for Clare that their main man, Tubridy, was so inaccurate.